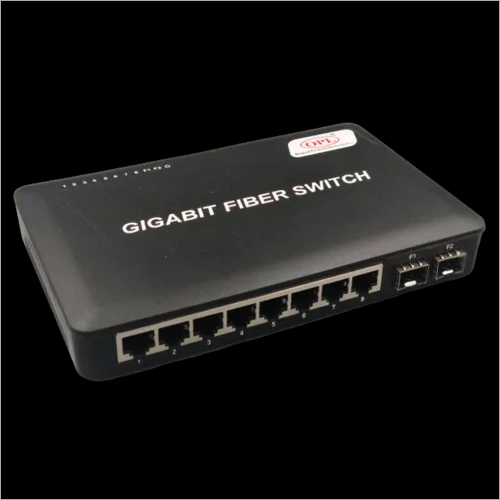 8Port 10/100 Reverse PoE Fiber Switch which has latest generation of fast Ethernet Reverse PoE Switching technology. 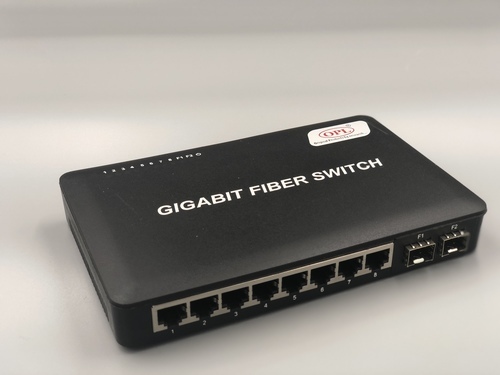 It contains 6 Port (10/100) Downlink Port, 2Port (10/100) Uplink Port(Fiber). v This switch can be powered using remote power from customer end using special designed PoE of OPL or any standard PoE 24V â 0.5Amp. 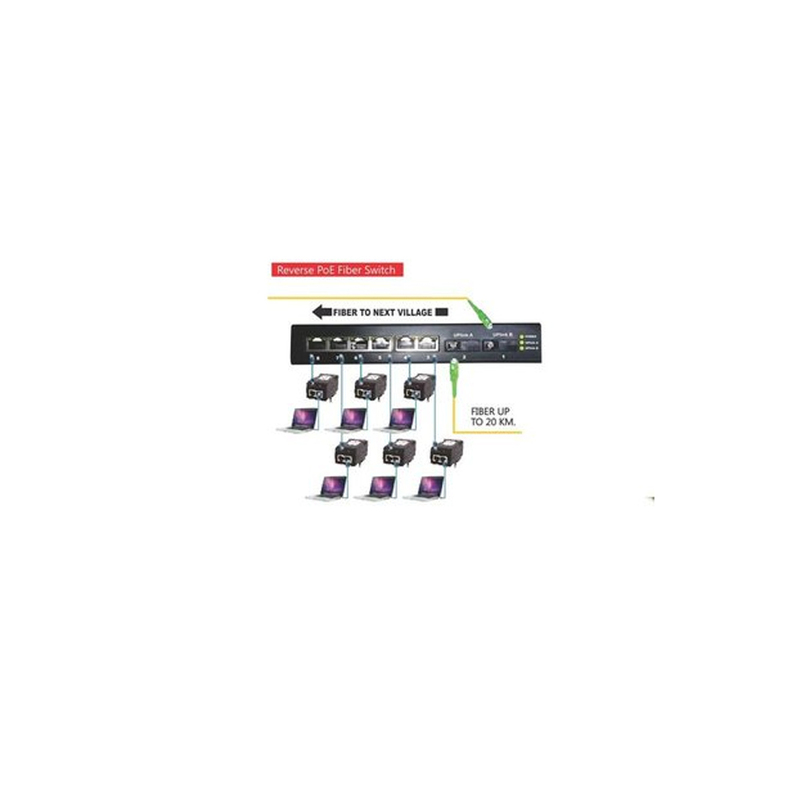 The feature of port isolation is implemented in this unit where in the Ethernet Data of the uplink port can be transferred to any of the downlink ports but the individual downlink port cannot communicate with each other.